These pots are compression moulded and highly useful in plantation crps such as rubber, coffee, tea etc. Highly porous(netted) pots will prevent the curling of both lateral and tap roots and thus plants get more fixation in the soil. 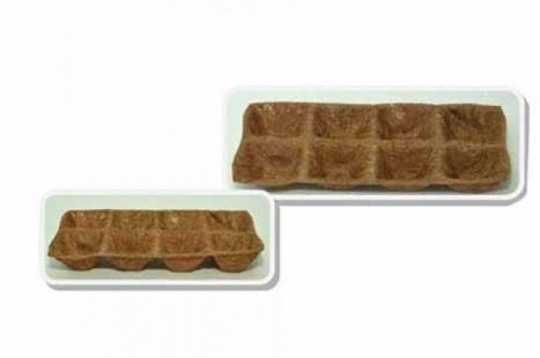 Trays are made from 400 GSM fibre sheets and are highly porous. These are compression moulded and available for single seed planting by separating each cavity before planting. 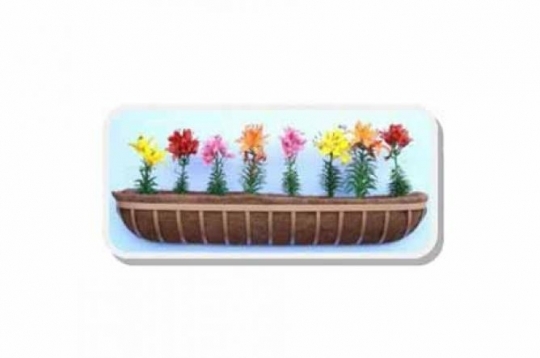 Coir hanging basket comes with epoxy metal hanger and coir fibre liner. 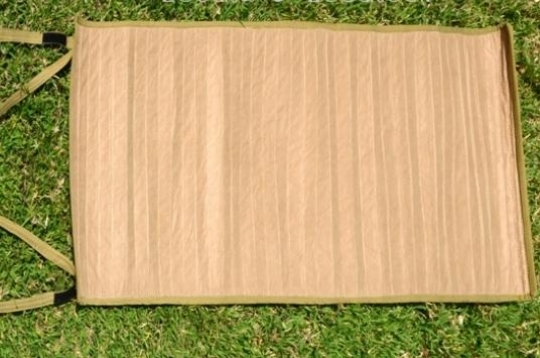 Fibre liners are available with compression moulded and hand-made. Baskets are available in sizes from 10”, 12”, 14” and 16”. 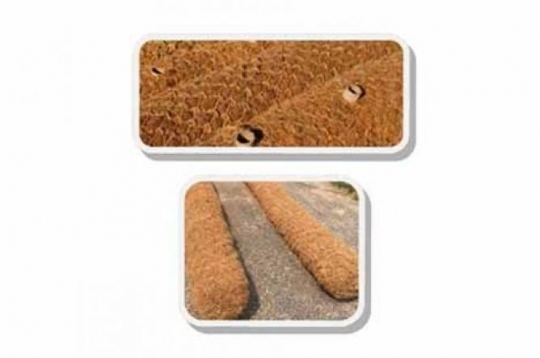 This 5mm wall thick compression moulded trays are made from 1000 GSM fibre sheets and are used as sow-bed for germinating a bunch of seeds which require transplanting. 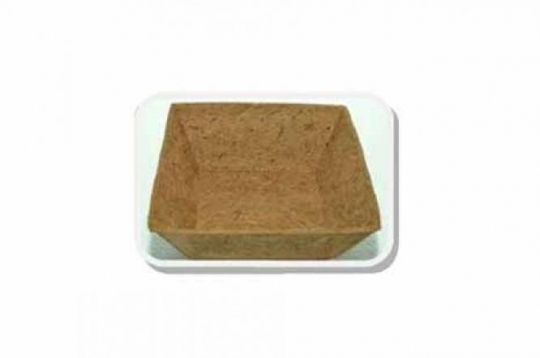 Compression moulded wall baskets made from 1000 GSM coir fibre sheets and are available in sizes : 10” 12” and 16”. Available in ready to use powder coated/epoxy cated metal holder. 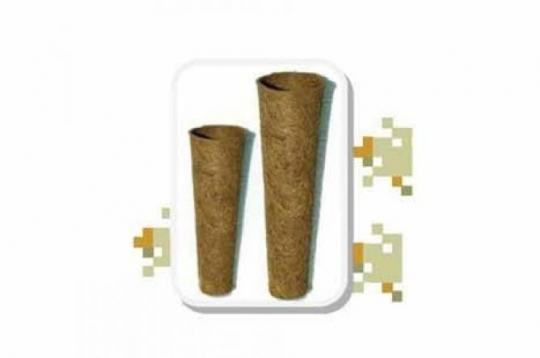 Ideal to be used in compound wall, exterior walls of houses, pillars, vertical garden etc. 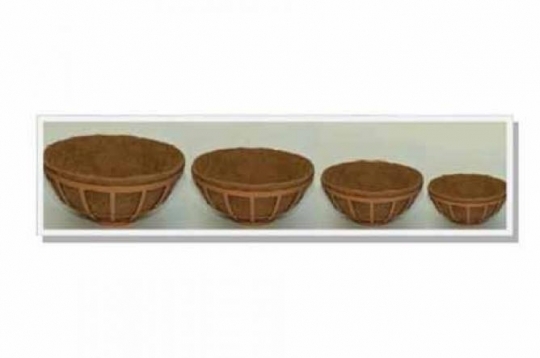 These window planters are made from 1000 GSM coir fibre sheets, available in sizes (length) : 24”, 30”, 36”, 42”, 48”, 60” and 72”. These are ineneded to grow flowering plants in the outside of windows of house and flats, both sides of compound wall, and to fix on vertical garden. These light weight pots are ideal for terrace-gardening and widely used for both floriculture and horticulture. 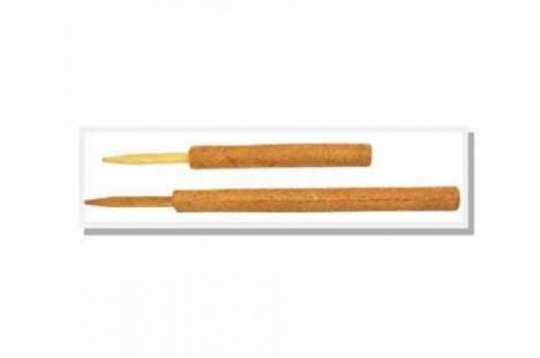 Also available with epoxy coated metal holder and compression moulded fibre liner with ot without nylon net covering. These fibre poles are made from coir, natural latex, treated rubber wood, polythene pipes, nylon nets etc. These poles are available in two types, ie single type and addable. As the top inner portion is made with polythene pipe, it can be add one by one according to the growth of the planet. 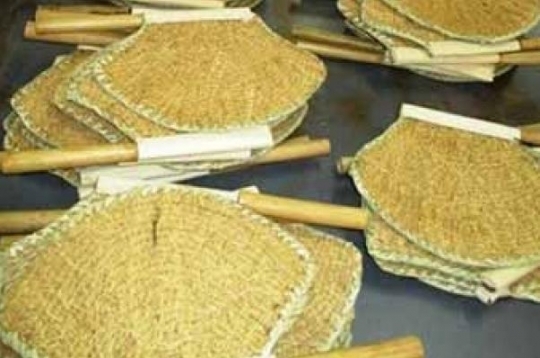 These multiple crop baskets includes powder/epoxy coated metal holder, fibre liner with net covering. Ideal for terrace gardening of pumpkins, cucumber etc and also for tendrils type vegetables if support can be done with this. 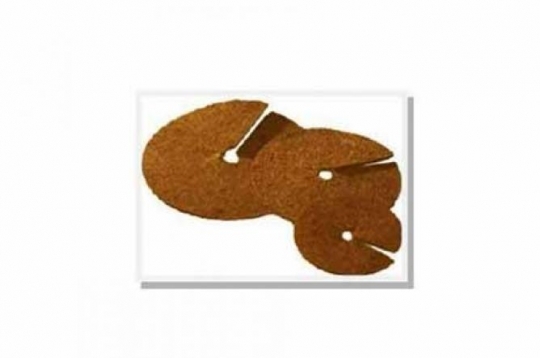 These discs are made for cleaned coir fibre with natural latex.Widely used to protect plant base from a) direct sunligth and thus to reduce the evaporation from plant base b) ice falls and frosting in winter season. As the plant roots are protected from direct sunlight, growth of weeds are also prevented. Available dia 13.5cm, 15cm, 20cm, 25cm, 30cm, 35cm, 40cm, 45cm, 50cm, 60cm, 90cm, 120cm and 150cm. Specially designed pots for promoting Orchid Cultivation with epoxy coated metal hangers and compressed coir fibre pots. Available in two shapes ( round type & conical type), round shaped pots are available in diameter 15cm & 20cm. 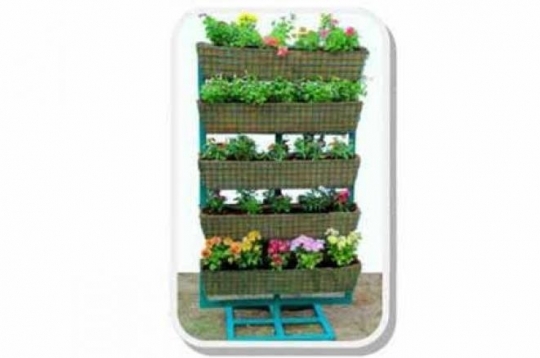 This garden is ideal for floriculture, for those haven't sufficient space for gardening and also available with movable option in rotary wheels. 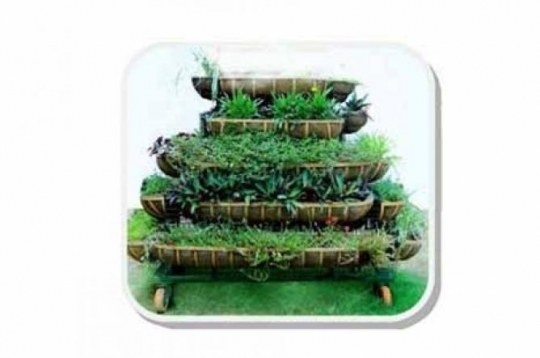 The dimensions for the vertical garden can be customized and provided. As plants are growing vertically, only minimal space is required for setting this type of garden. Easy to fit and and all metal parts are expoxy coated. Required only 6' x 4' space for gardening more than 100 plants movable on revolving wheels can set with window planters/wall baskets. One unit consists of Single Base stand of 40cm x 40cm, insert type supporting stands, top arm, chain with holders, wall baskets with coir fibre liners. Easy to fit, no bolting required and all metal parts are epoxy coated. Organized for 25 plants to grow without interfering each other. It consists of 40cmx40cm single base stand, supporting frames, 20cm pots, with coir fibre liners. Available in pillar shape with 12” wall baskets(10 nos). Metal parts are easy to fit and epoxy coated. 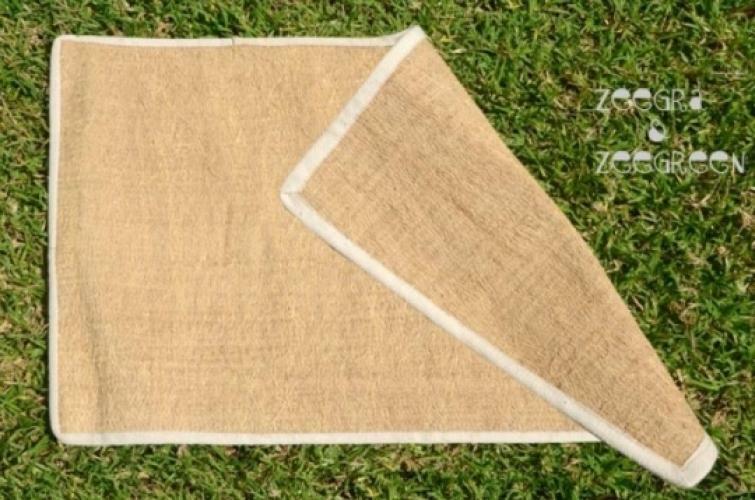 Geo textiles made up of coir fibre yarn, woven into small and large sized meshes to prevent sil erosion. Effectively keeping the soil in place through the heaviest of rains, gradually promoting the growth of vegetation over the years and finally, being biodegradable, disintegrating into the soil harmlessly. 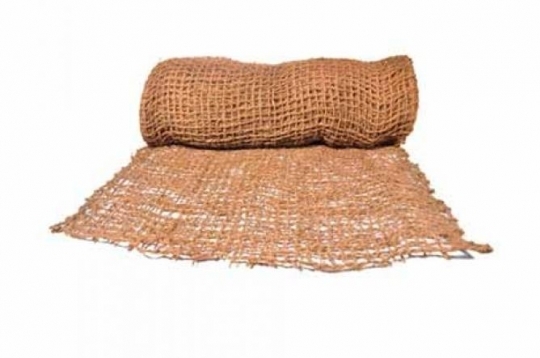 Coir logs are widely used as soil erosion protective products to protect the banks of river, to fix on the slops of mountains, to convert the sloppy surface to fertile lands. This can be used as floating media in the sea by shipping salvage utility or near the oil rigs to control the oil spillage. 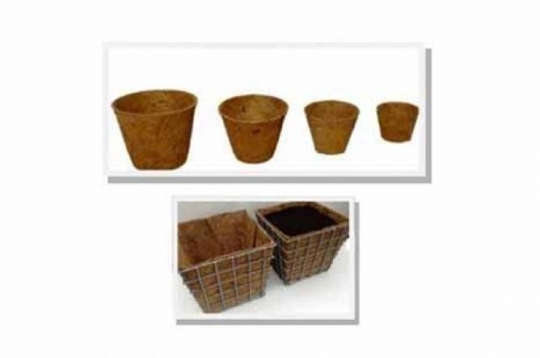 These coir fibre pots used in horticulture nurseries are highly porous to enable the lateral root to get air prone.Being 100% bio-degradable, there is no need to remove the pots before planting. It's the real substitutes for plastic nursery bags and grow bags. Pots are available in the following sizes.